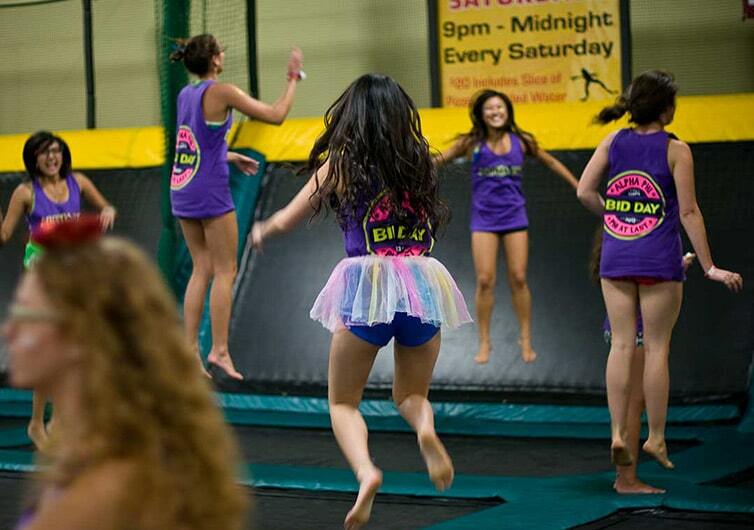 The Rockin’ Jump San Jose trampoline park is a uniquely adaptable group venue and perfect for just about any occasion. The possibilities abound. Whether your group is 15 or 300, we will customize an event that is perfect for you!